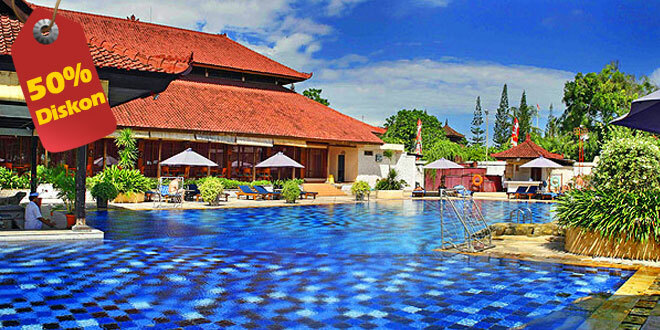 The Grand Istana Rama Hotel Bali as a four star hotel has a great beachfront location on Jalan Pantai in Kuta, approximately three kilometers from “Ngurah Rai” Bali International Airport. 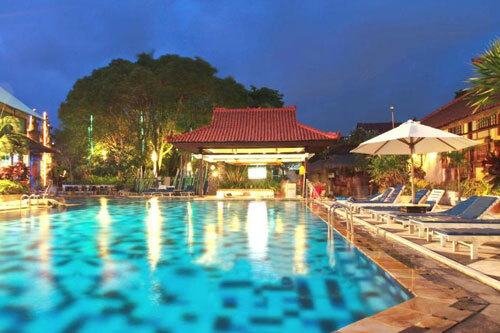 It is an excellent place to enjoy “the hustle” of Kuta with its nightlife spots, international shopping centre, windsurfing and white sand beach. 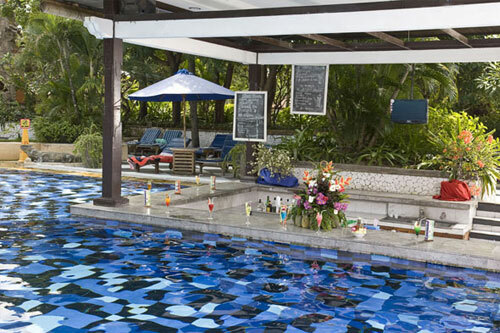 All are just a few steps from your room. 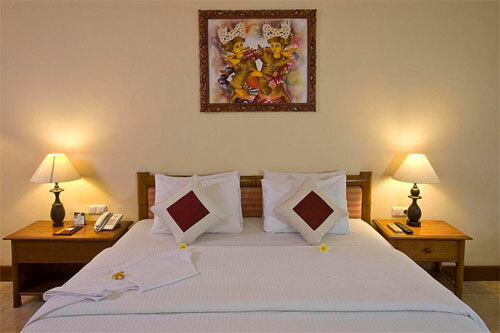 All rooms and exterior at Grand Istana Rama Hotel are reflect the charm and fascination of Bali culture and art. 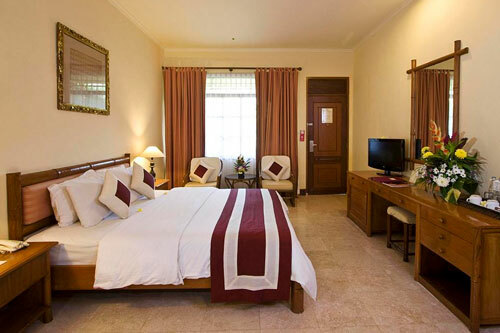 It sets in 1.7 hectares of lovely lush green tropical gardens for your delightful holiday in Bali. 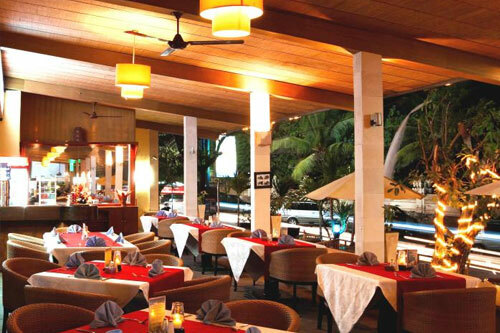 For your dining , the hotel provide restaurant offers local, Italian and seafood dishes, along with Kuta Beach view, or guest can relax with a drink, in lazy sofa and enjoy the Sunset of kuta beach at hotel bar with Live DJ performance. 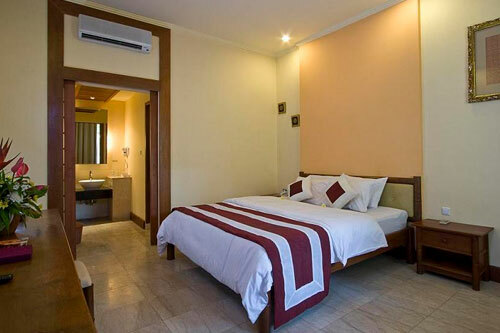 This hotel has 150 spacious rooms and suites are decorated with high tasteful furniture and equipped with air conditioning, mini bar, coffee/tea maker, safe deposit box, cable TV, Wi-Fi access and terrace or balcony. 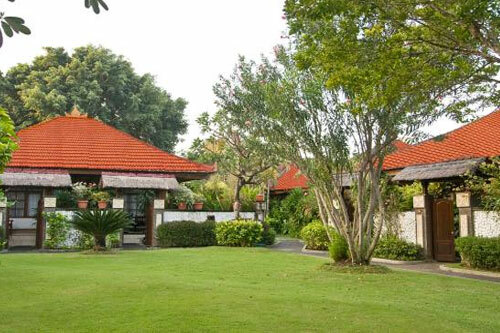 Private bungalows with courtyard garden are available. Room measure 30 square meters, located in second floor and third floor that can be accessed by stairs. Have a lovely terrace of balcony overlooking the gardens. Room measure 40 square meters with a beautiful Balinesse atmosphere. 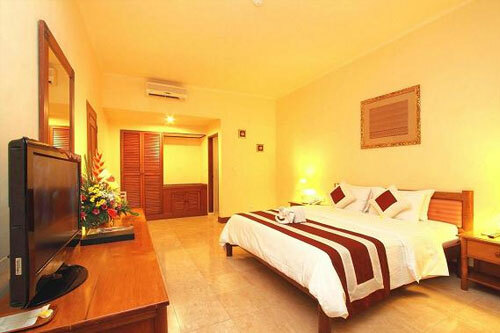 Spacious and calming room located in ground and second floor. 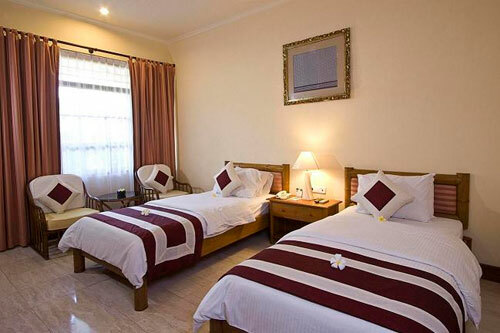 Room measure 45 square meters, Spacious, calming and comfortable private bungalows with a courtyard garden.